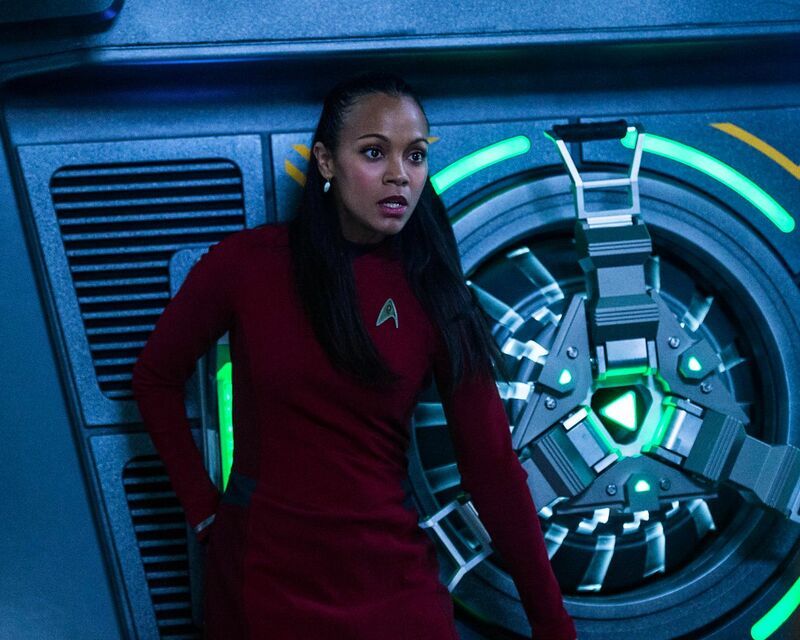 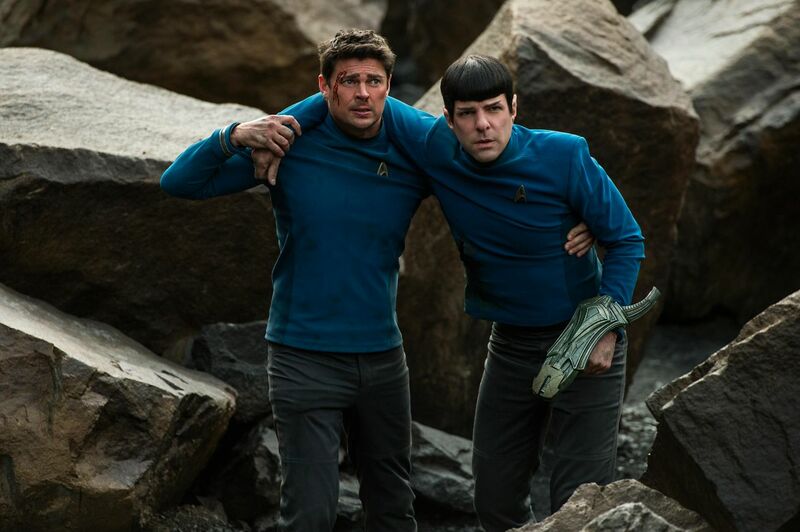 Though the 2009 Star Trek reboot was a tremendous success both critically and commercially, the next two instalments weren’t quite as lucky. 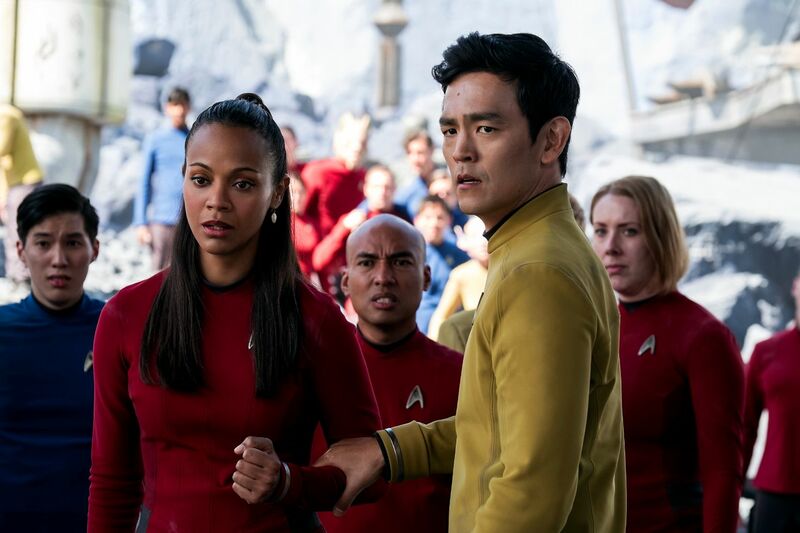 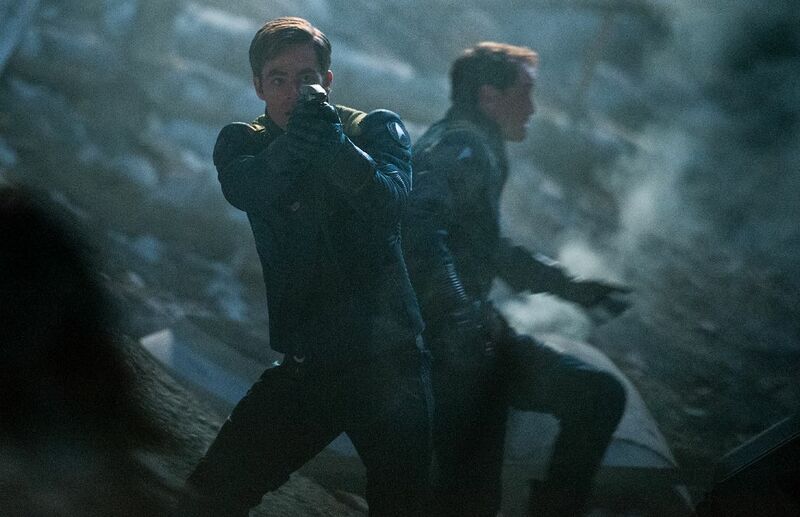 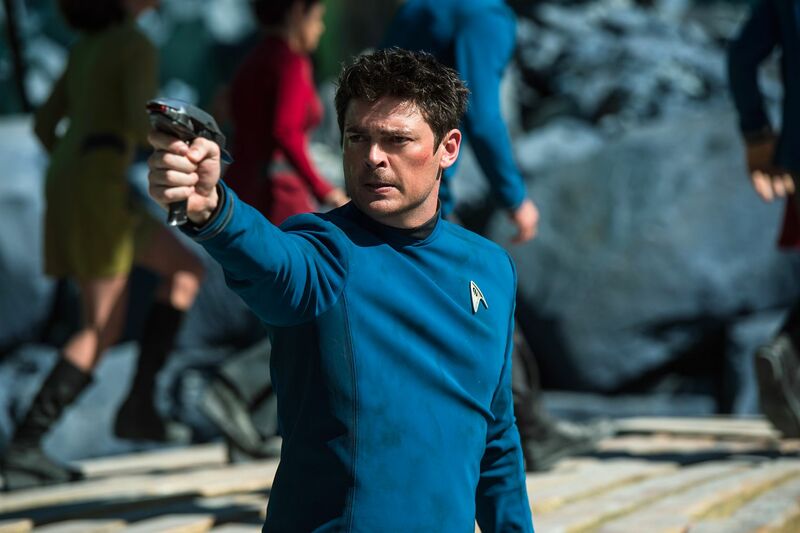 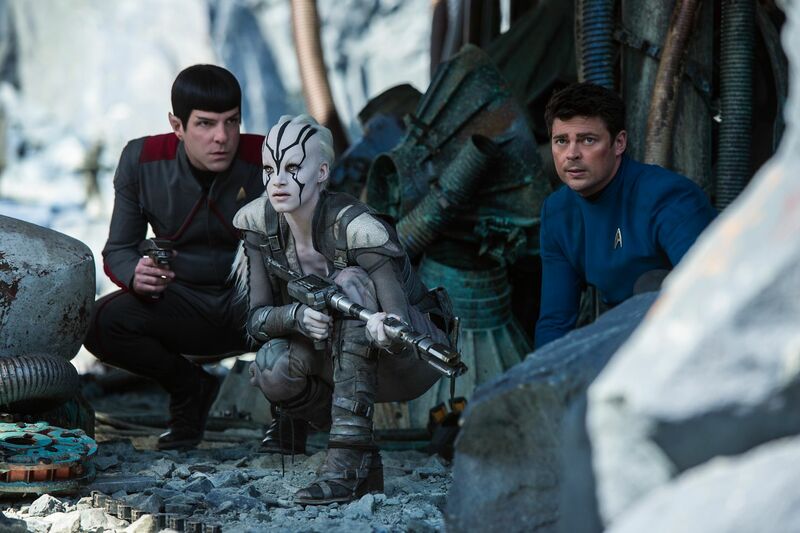 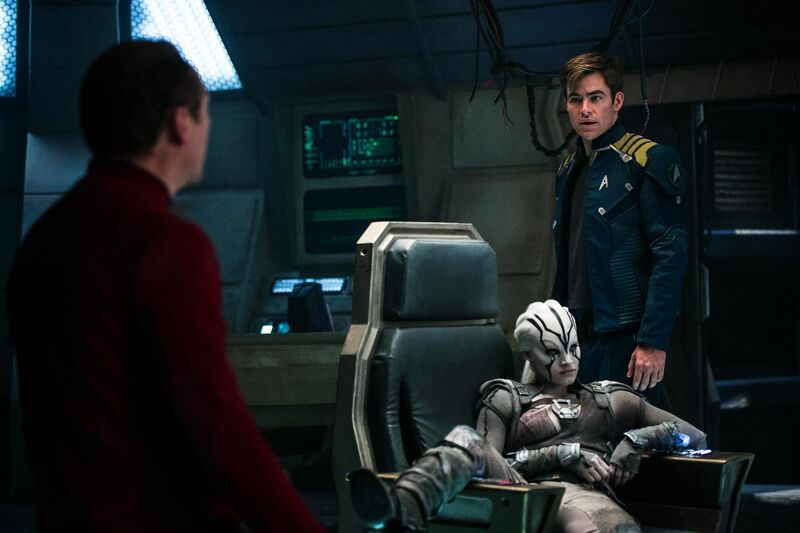 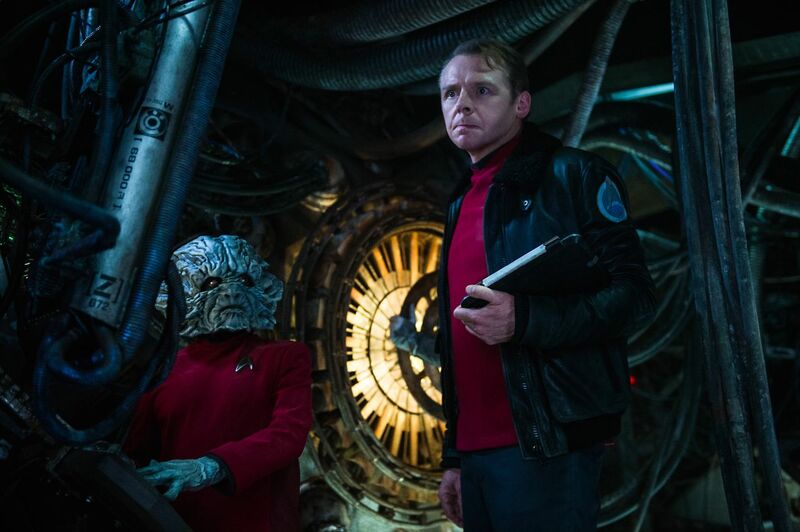 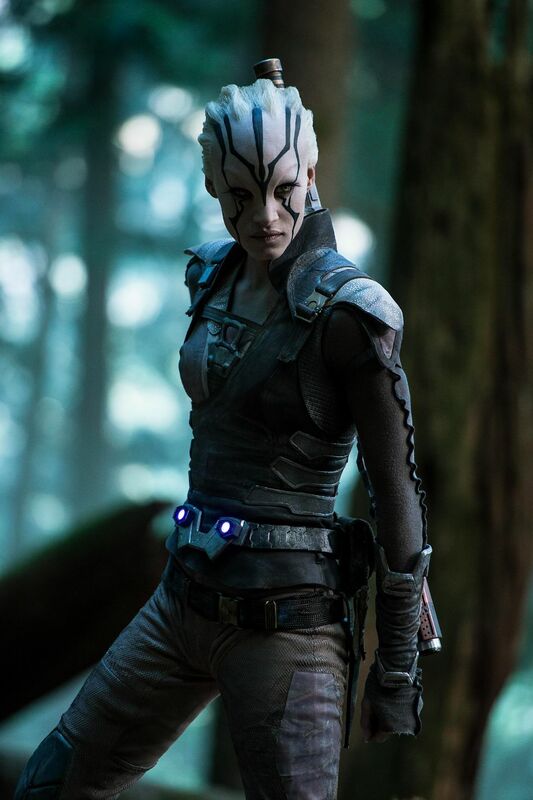 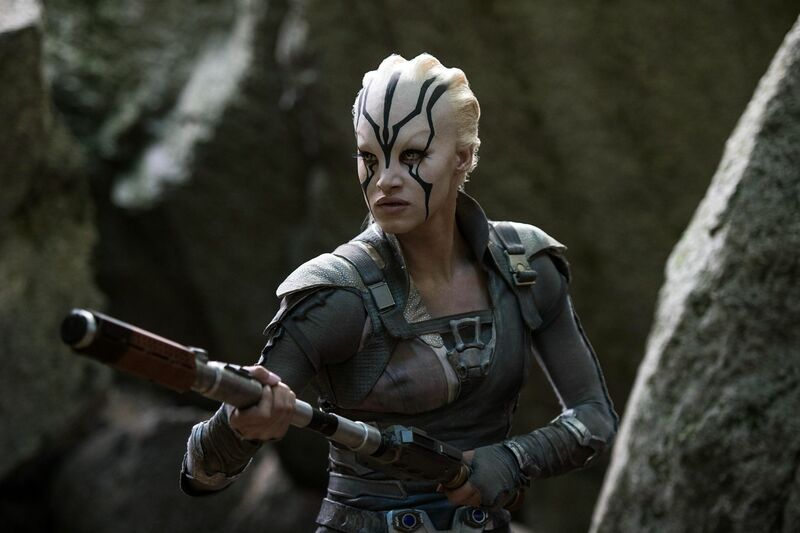 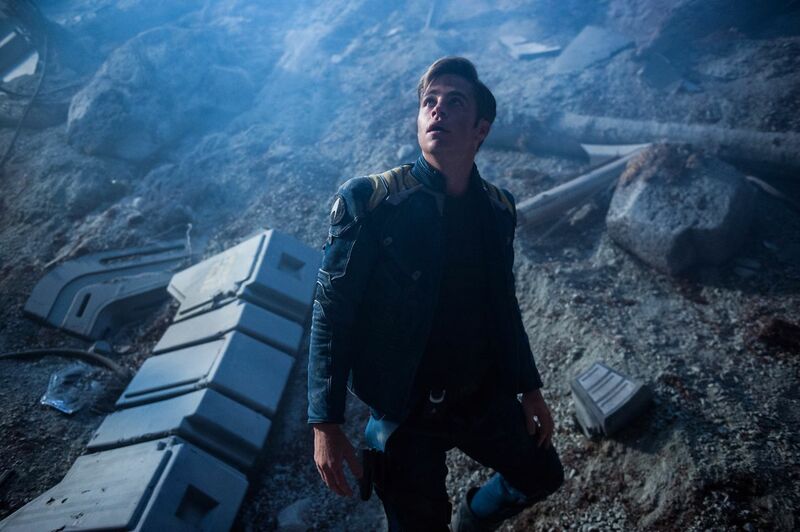 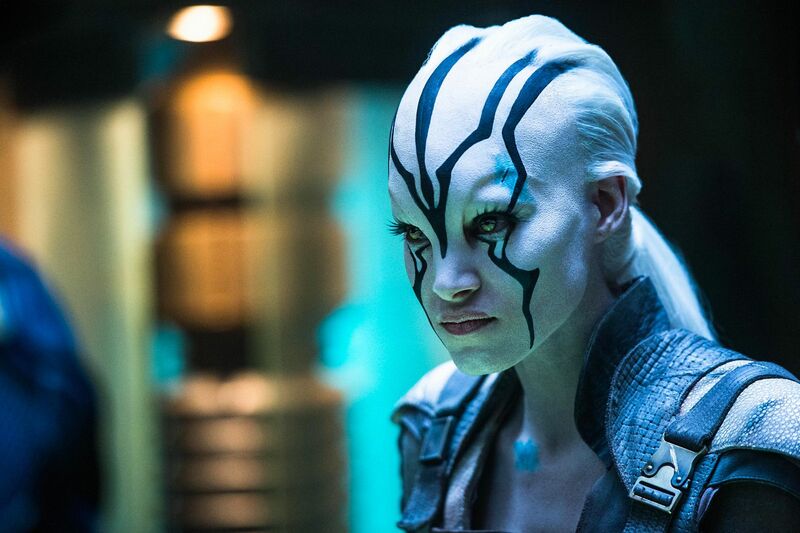 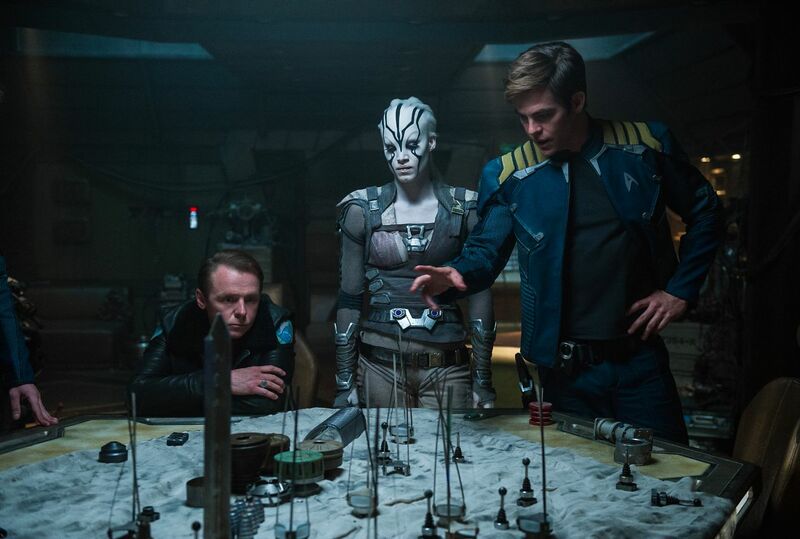 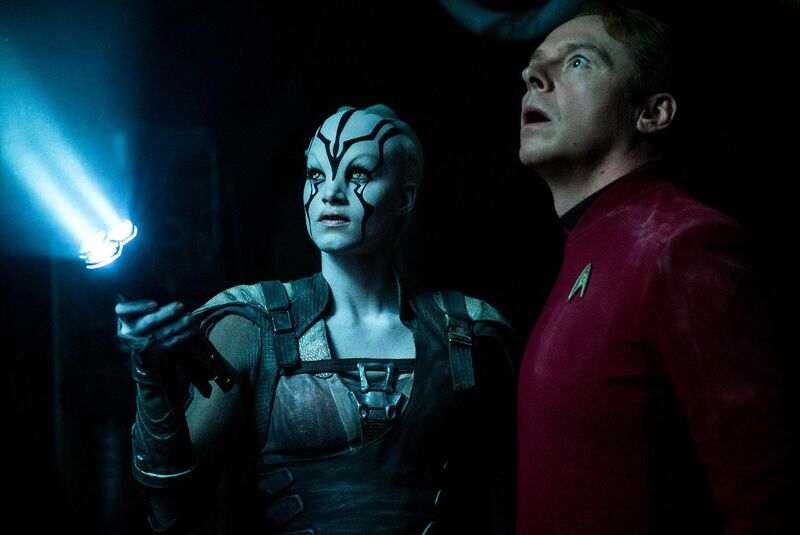 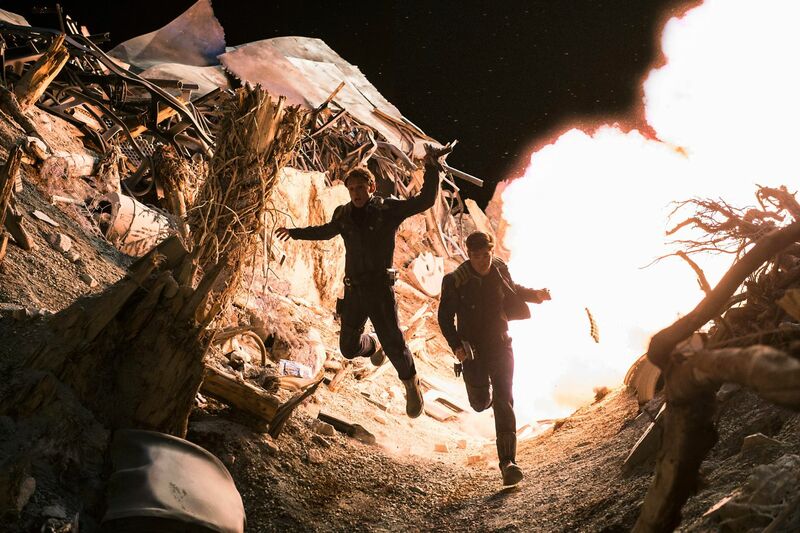 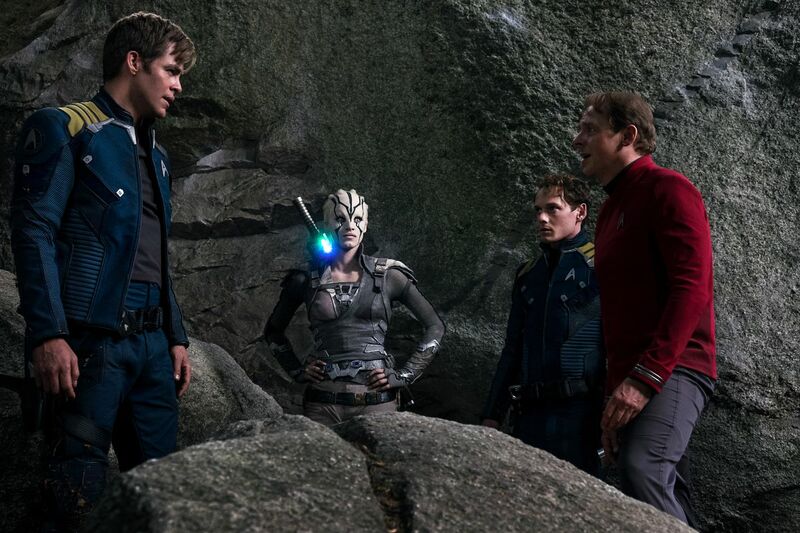 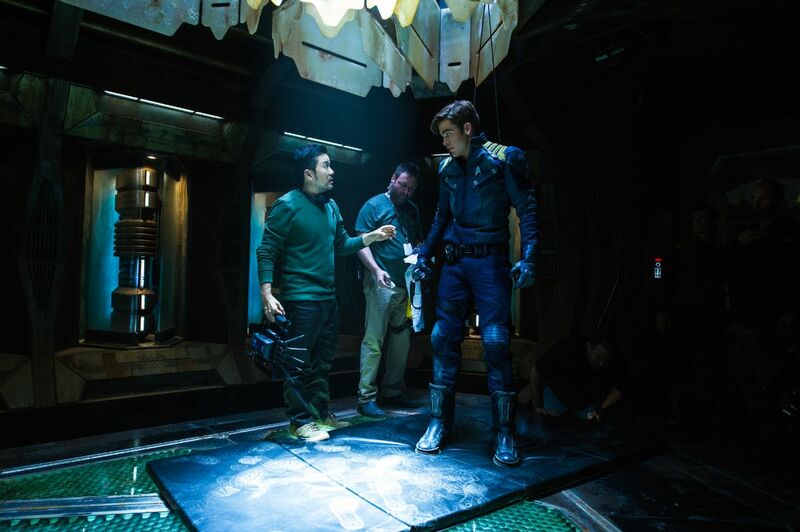 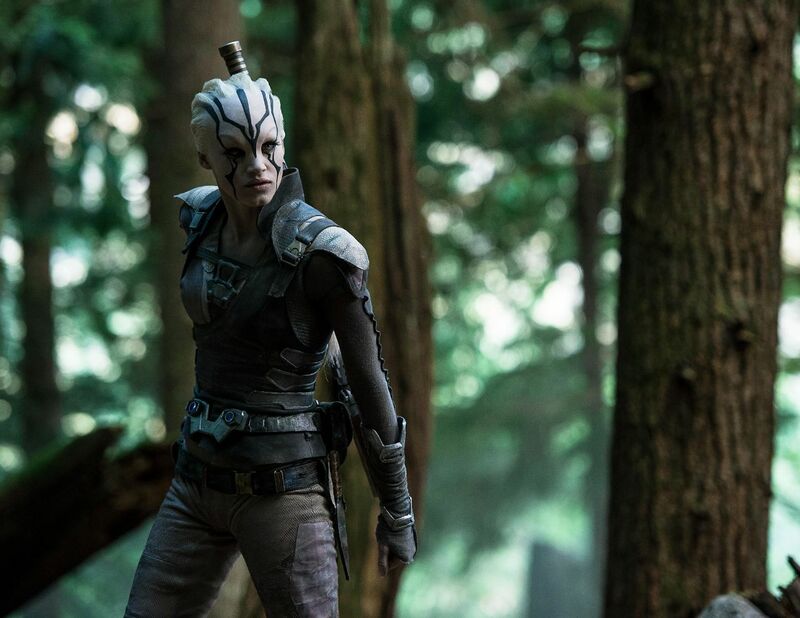 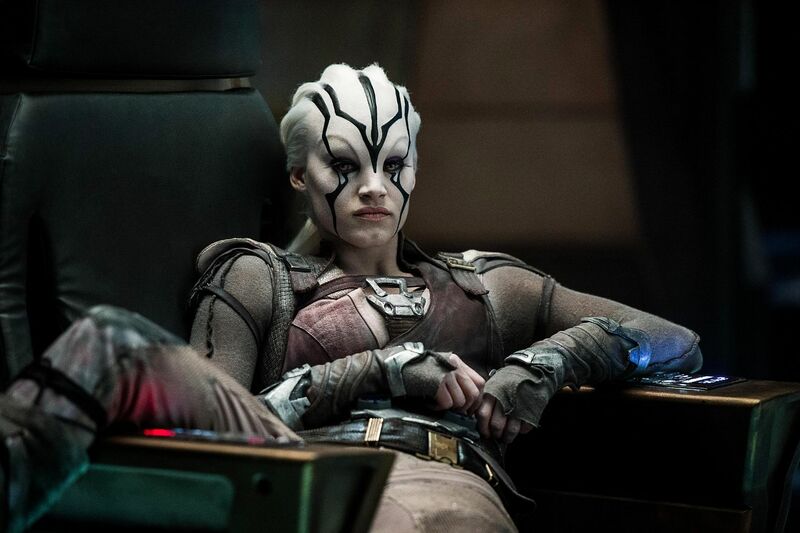 The sequel, Star Trek Into Darkness, did well at the box office but failed to impress both critics and fans, while last year’s Star Trek Beyond found itself in the opposite position, scoring pretty positive reviews but missing the mark when it came to bringing in the green. 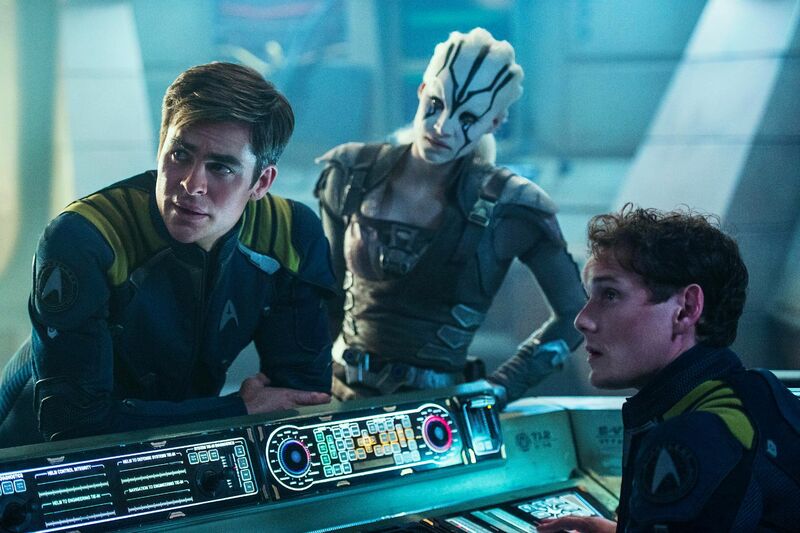 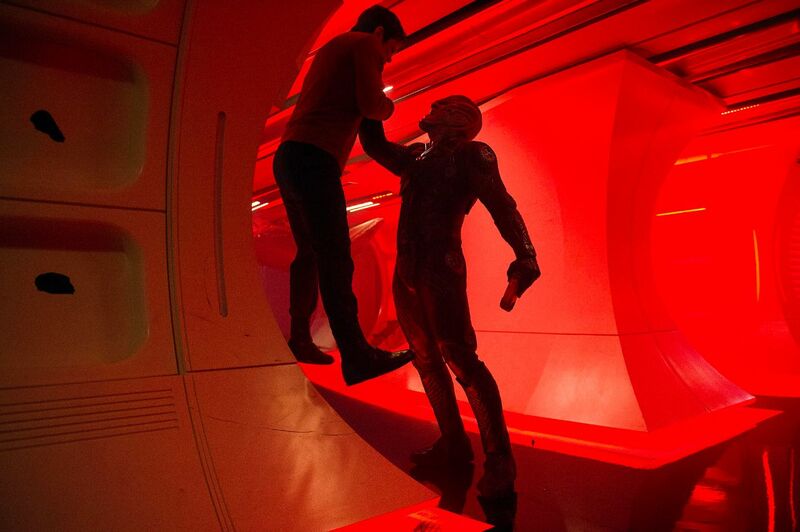 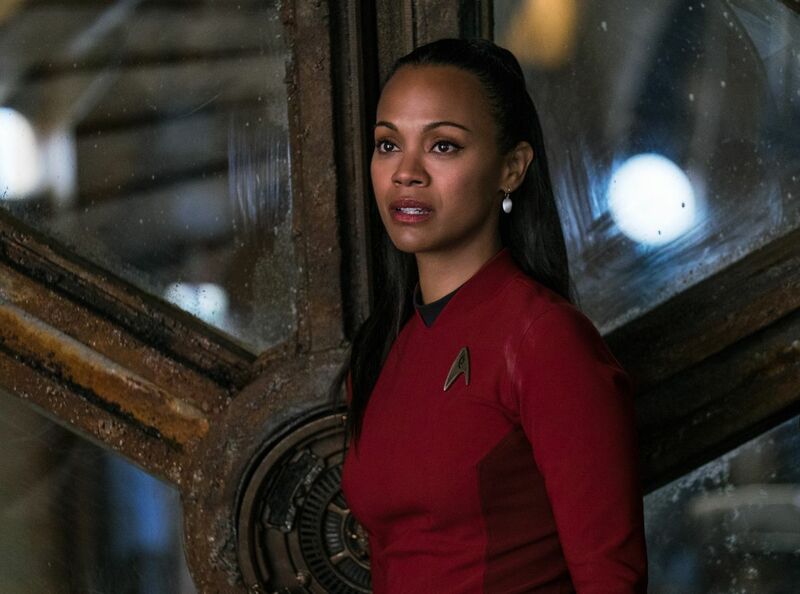 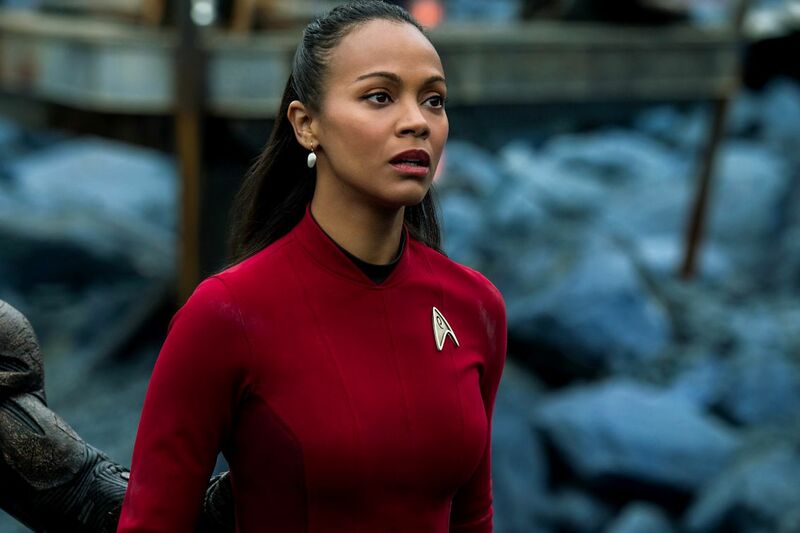 And so, we arrive at the currently untitled Star Trek 4. 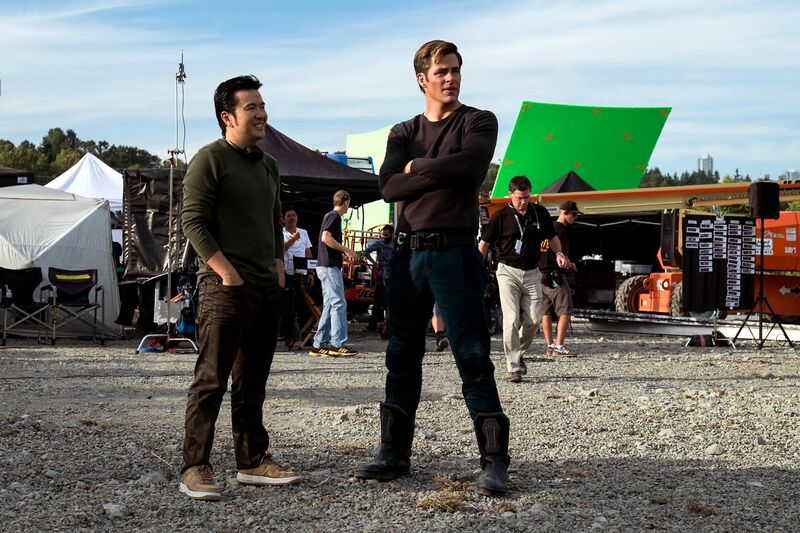 While we know that Paramount is hoping to do another instalment, it’s far from a sure thing. 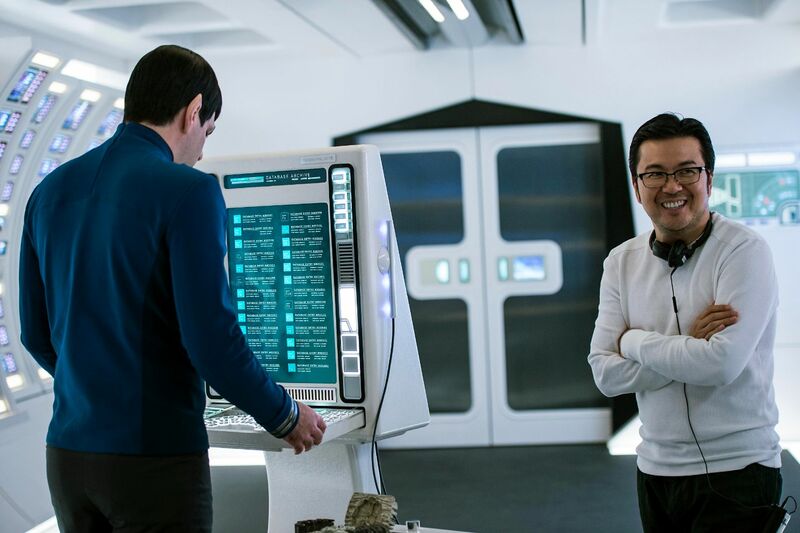 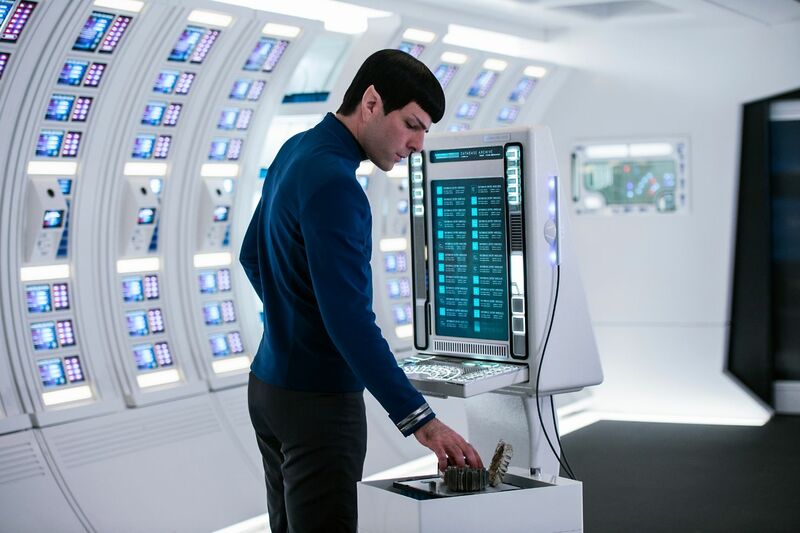 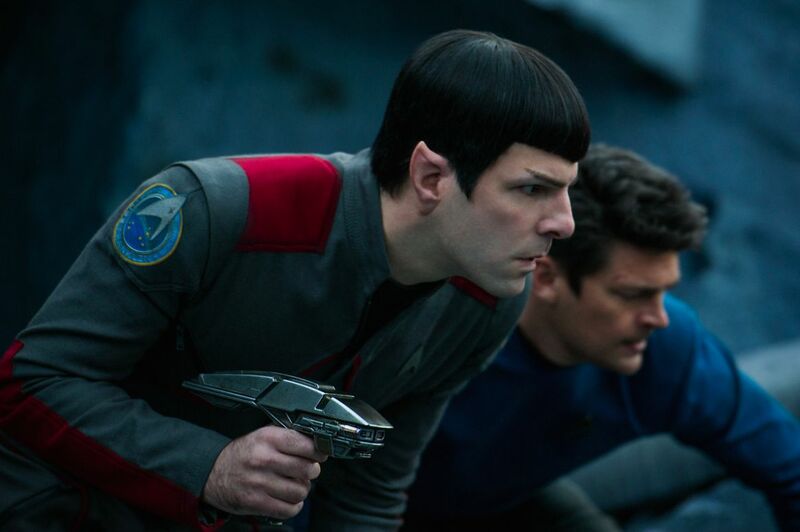 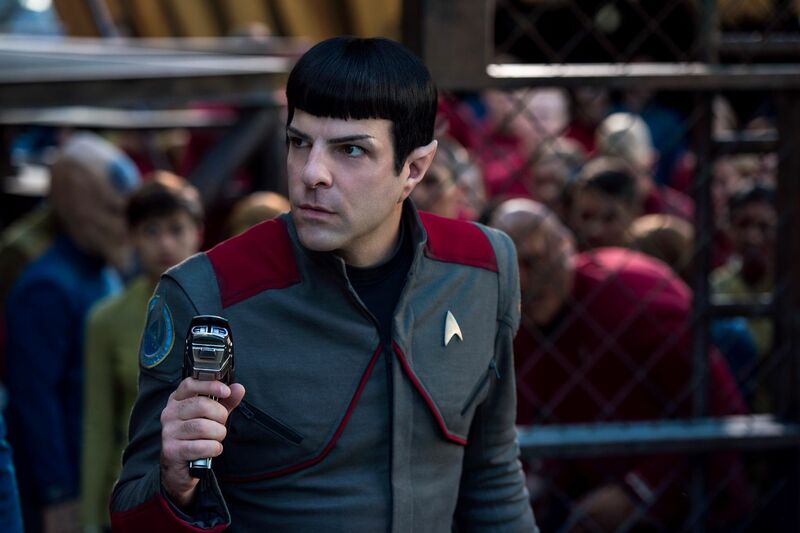 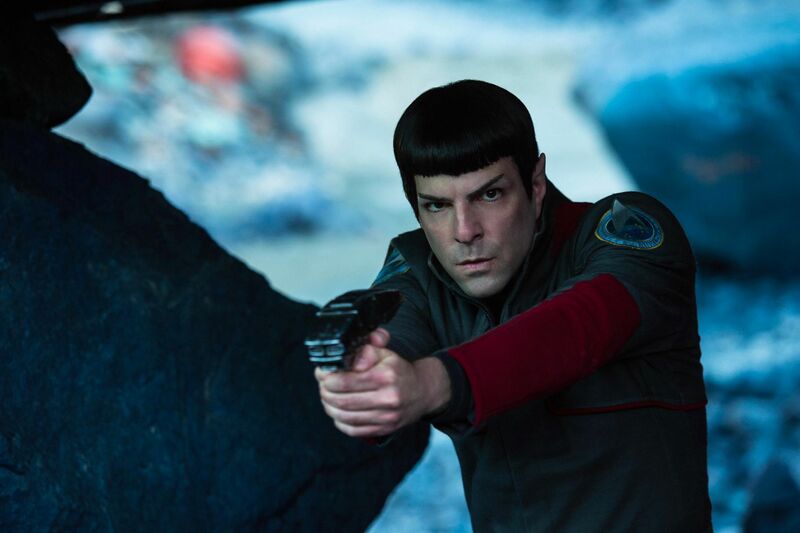 According to Zachary Quinto, who plays Spock in the franchise, a script is currently being written, but that’s not a guarantee that we’ll see the film come to fruition. 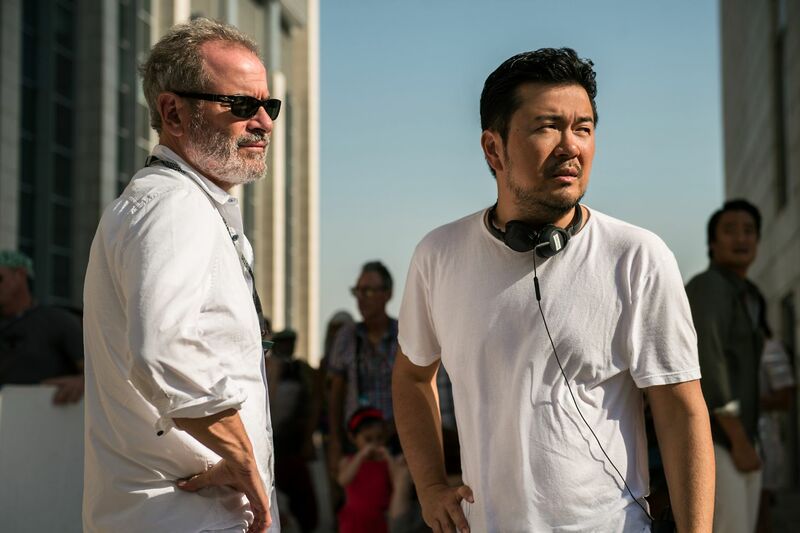 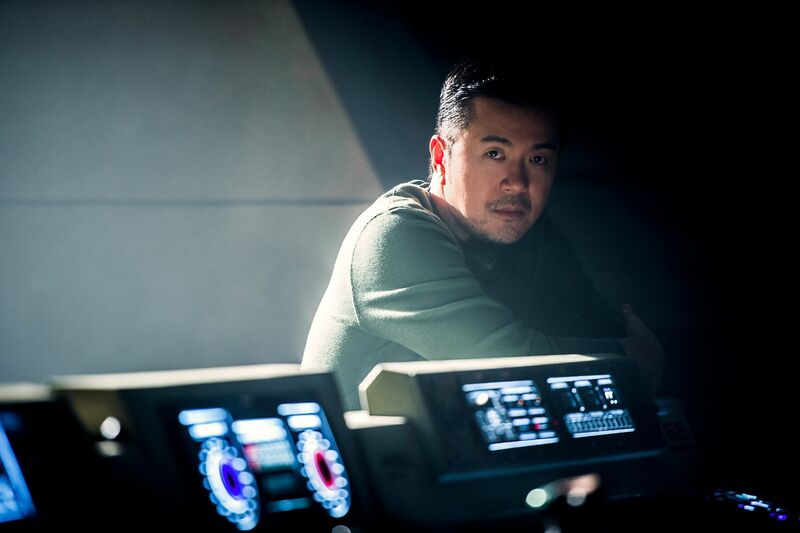 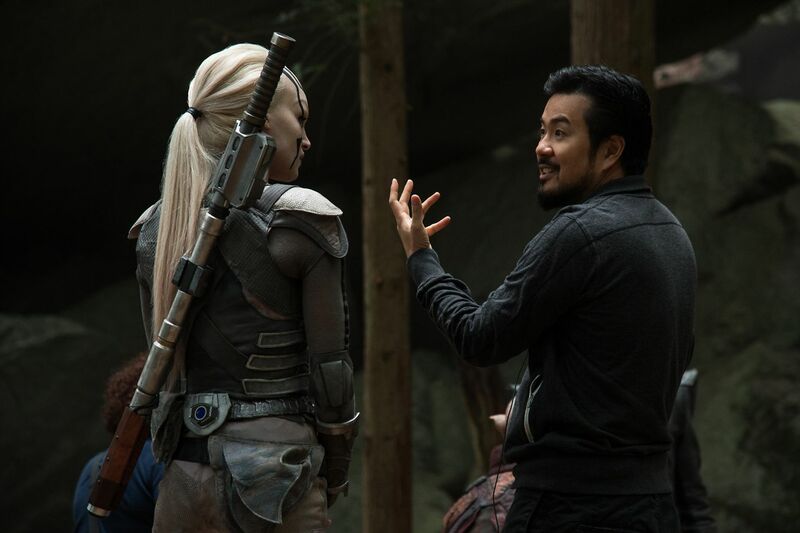 I know that they are working on a script for another one and we’ll see how that all plays out, but the nice thing about that experience is that the time in between those big tentpole films allows us to go off and cultivate a lot of different creative experiences for ourselves. 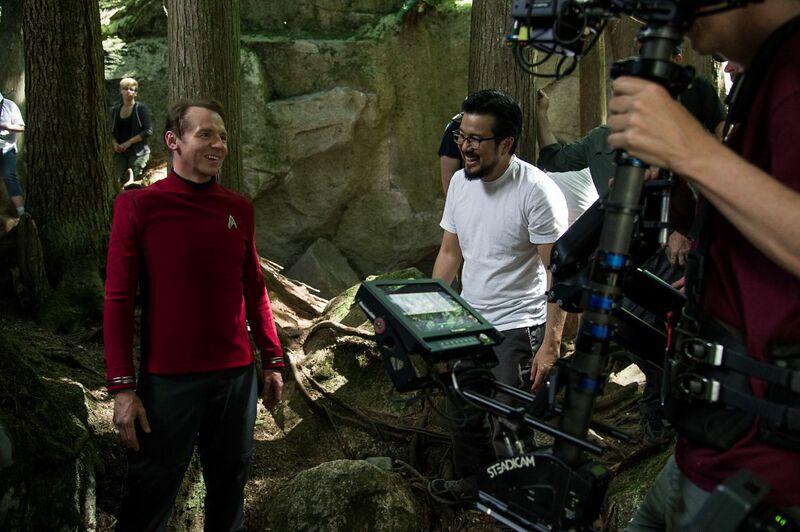 … I’m hopeful that we’ll do another one, but there’s no guarantee. 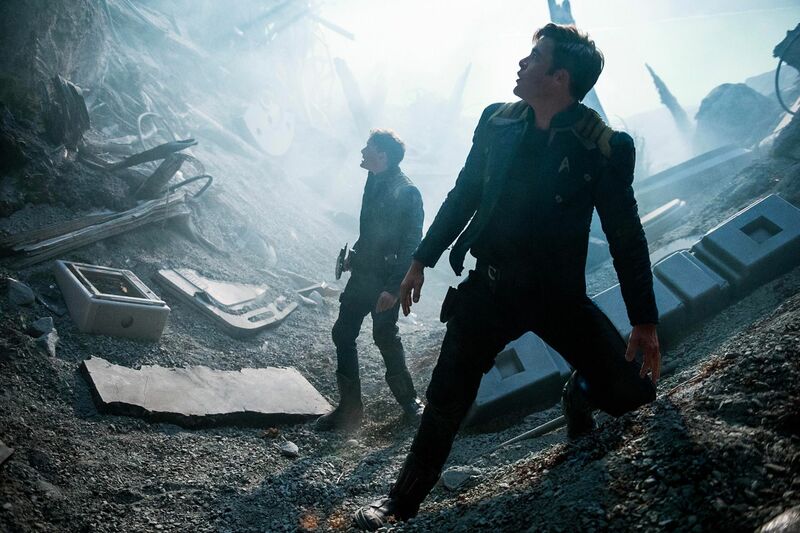 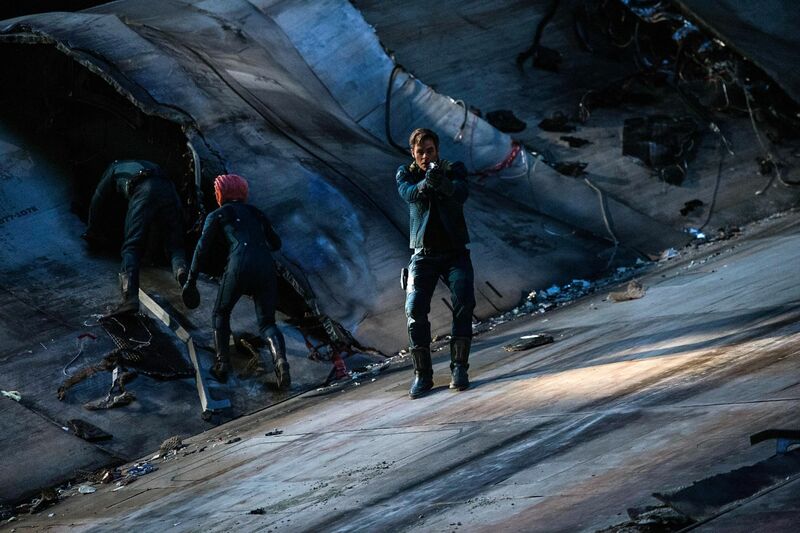 Last we heard, the studio was moving ahead with the project and apparently, it’ll see the return of Chris Hemsworth. 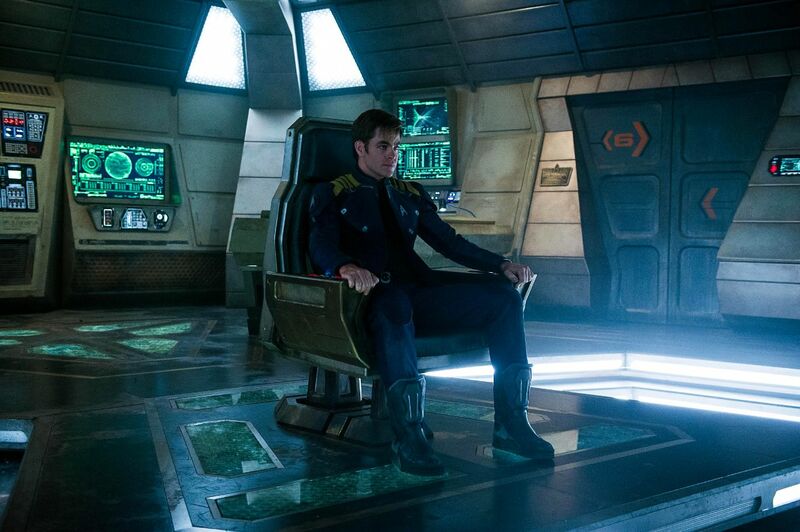 However, Quinto doesn’t sound quite as confident in the film getting off the ground. 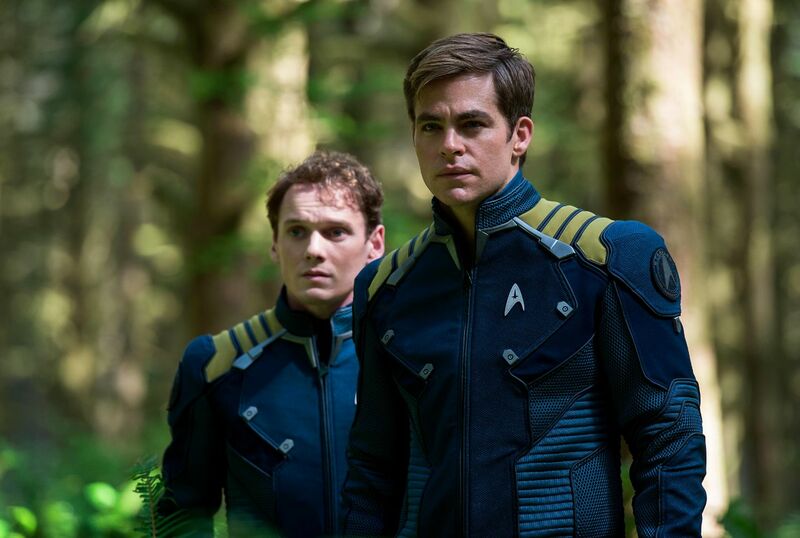 Perhaps things have changed since Paramount first announced Star Trek 4? 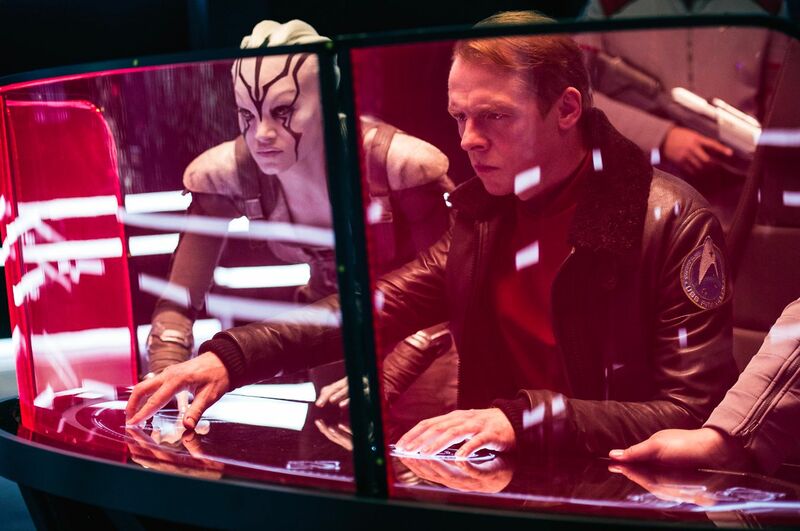 Maybe those box office numbers have them thinking twice? 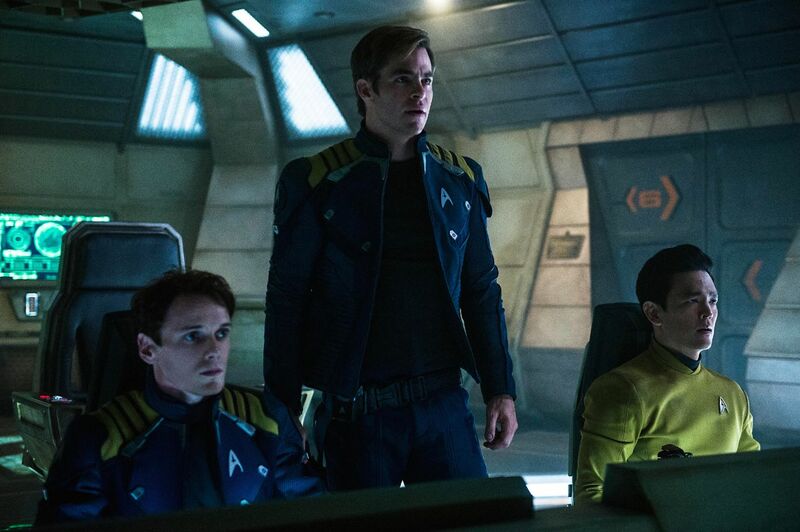 Right now, it’s hard to say what’s going on behind the scenes, but it does sound like there’s at least some interest in doing another one. 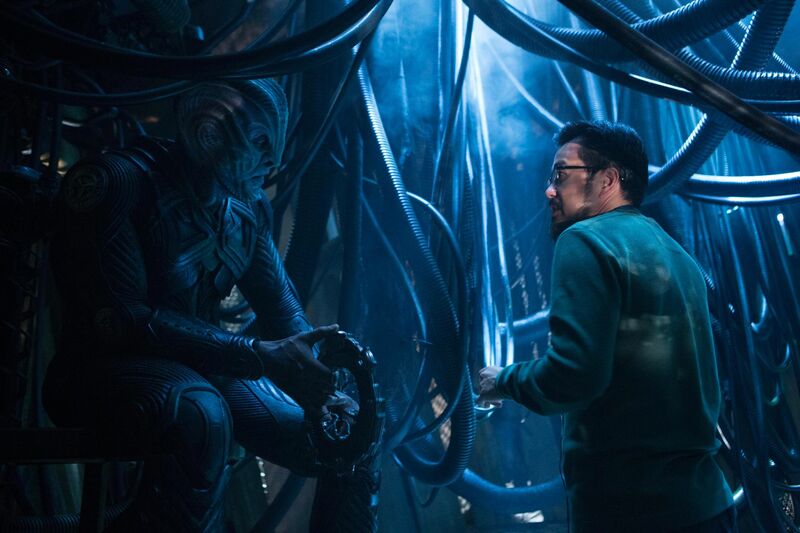 There has to be if a script’s being written. 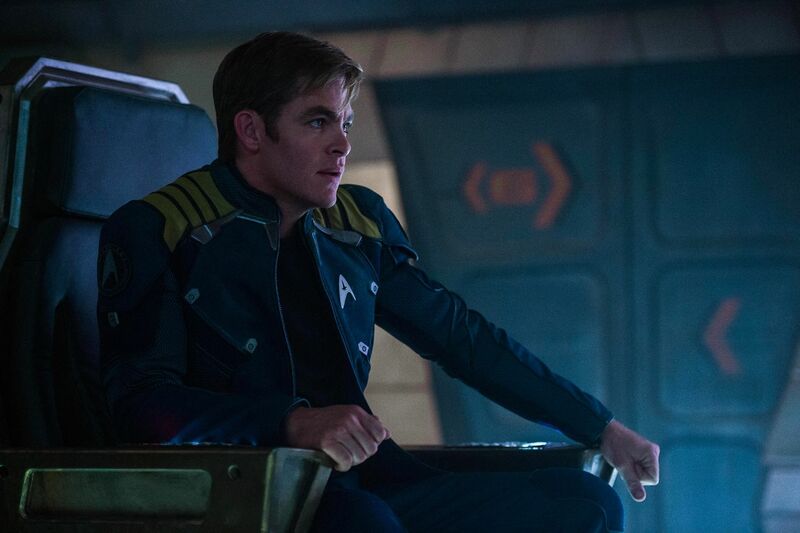 Regardless, it looks like we’re going to be waiting a while before we get any sort of confirmation on this. 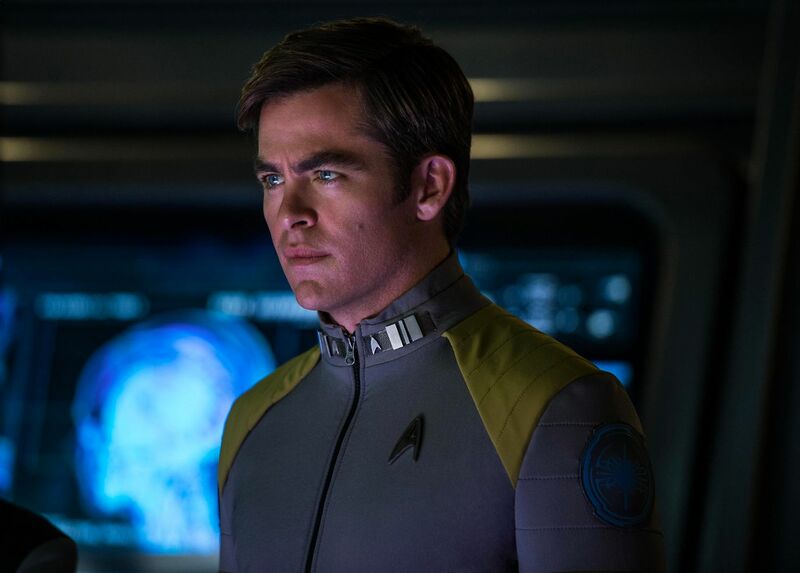 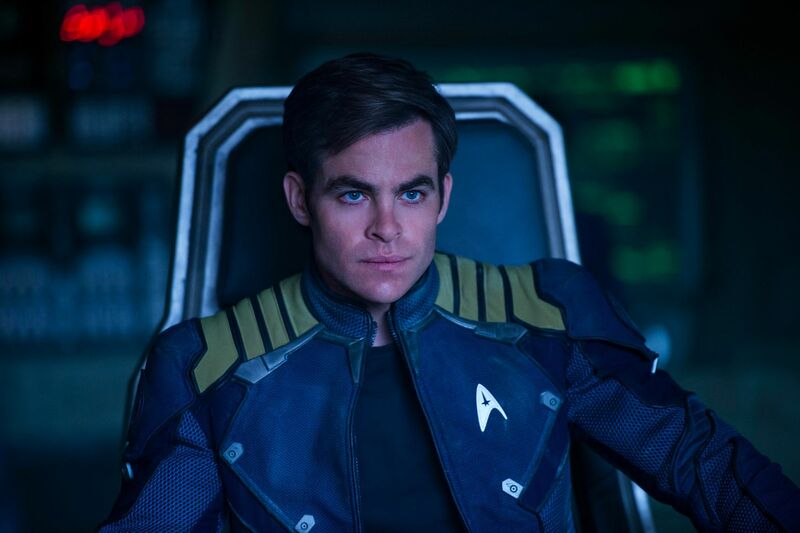 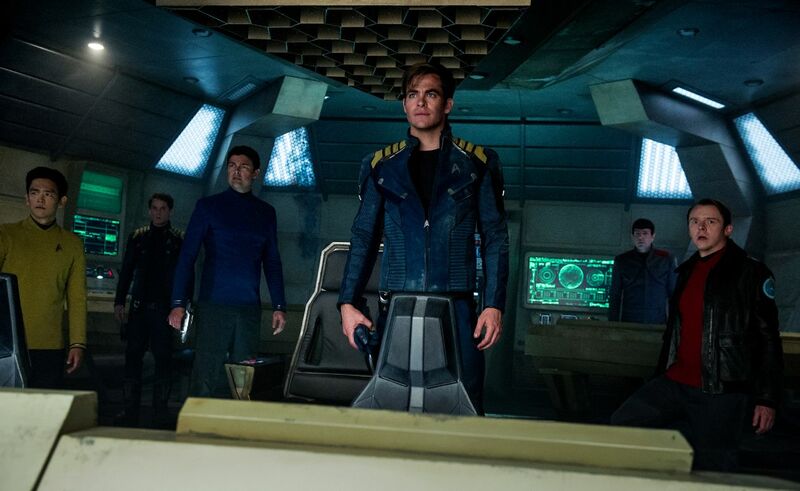 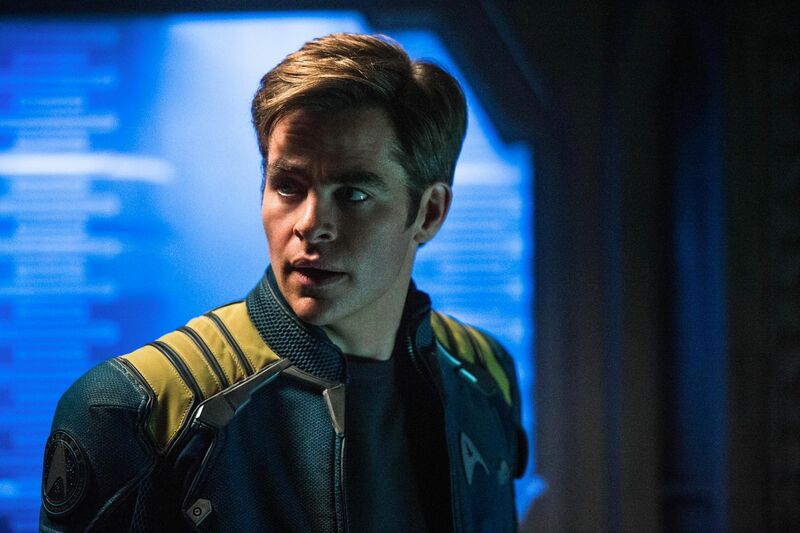 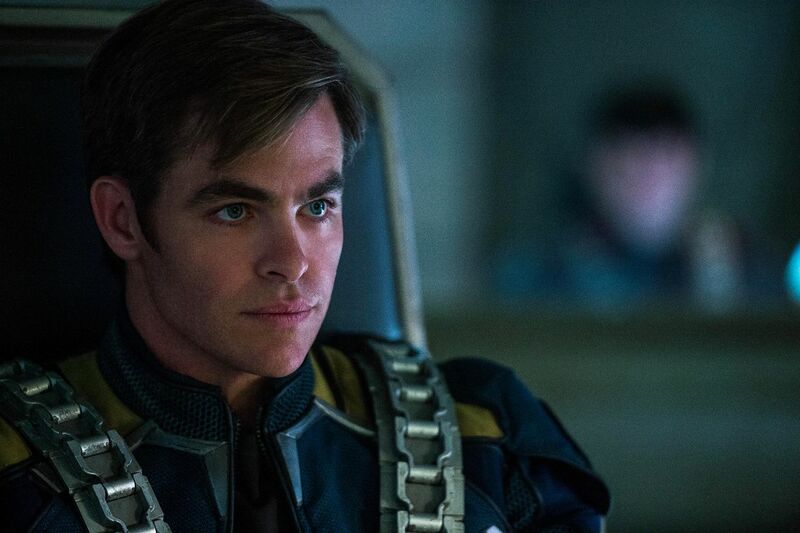 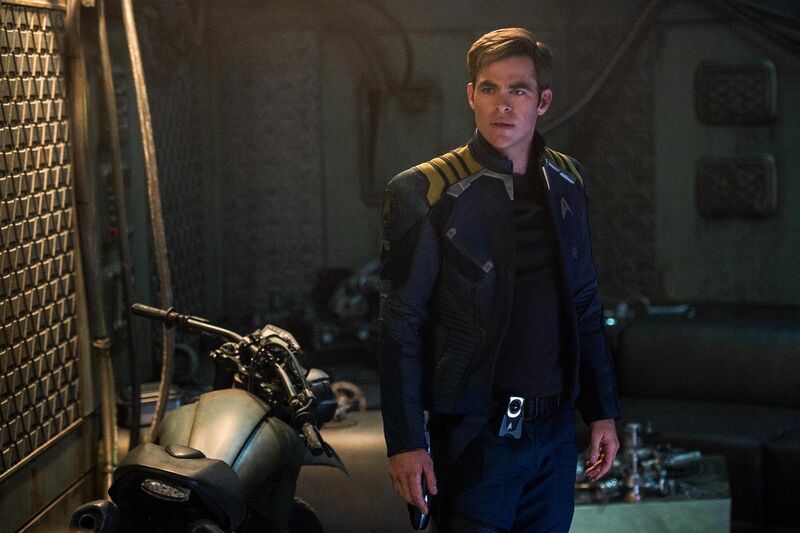 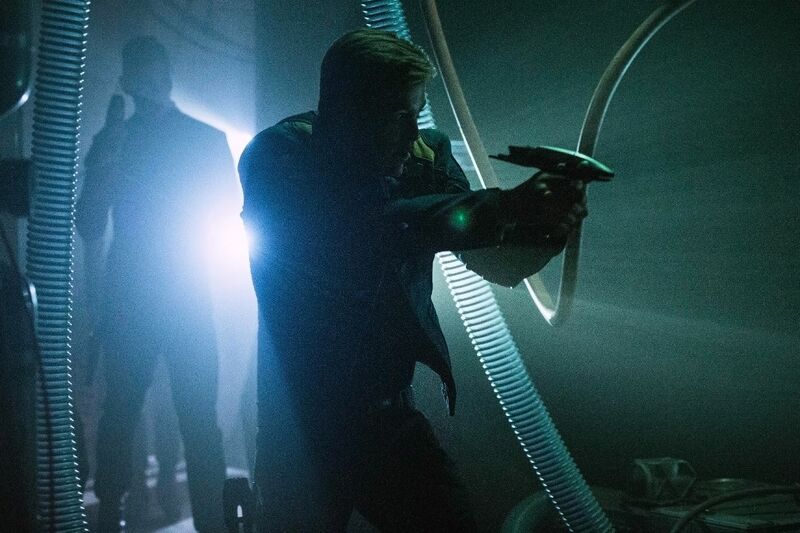 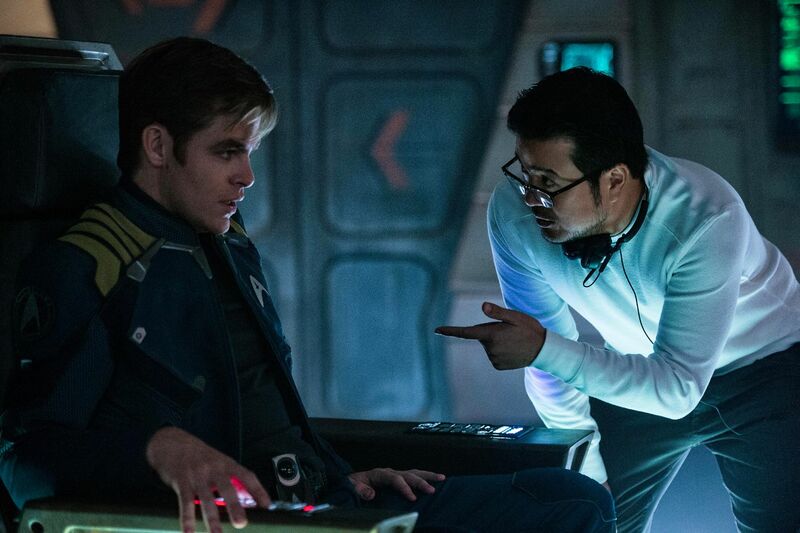 Still, it’s good to know that the mediocre performance of the last instalment hasn’t halted the franchise completely and like Quinto, we’re certainly hopeful that Paramount ends up bringing us a Star Trek 4.